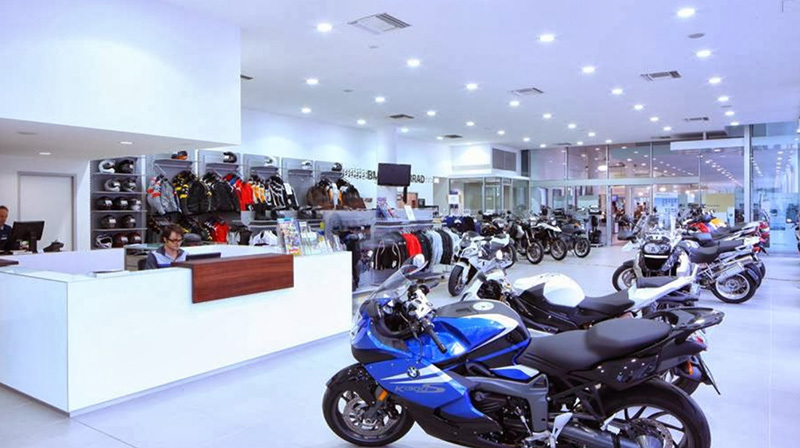 Upon completion of the BMW Car showroom, it was evident to the client that the Motorcycle showroom also required a much needed facelift. 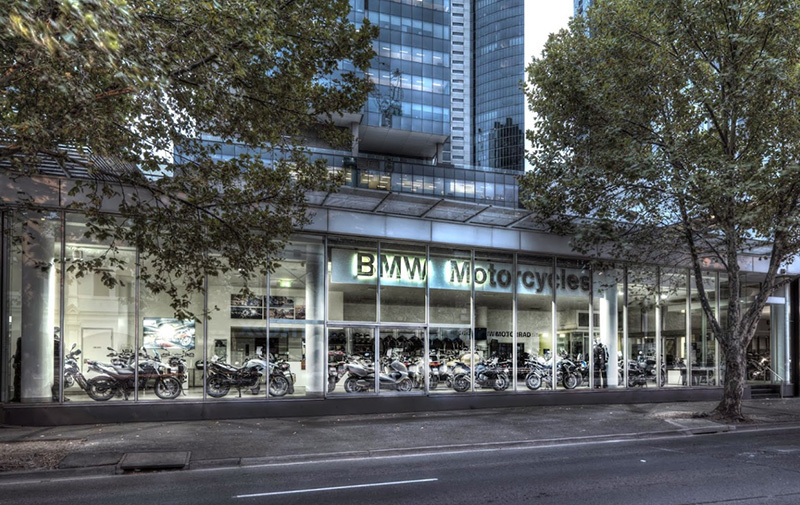 As the motorcycle showroom abuts the car showroom, a similar architectural theme was required with the large bulkheads and lighting carrying through. Newly designed offices & reception, complete with joinery and shelving, allow the showroom to function more effectively whilst providing a larger display area.